Our study, but make new innovation. Roppyaku is an independent product labo based in Tokyo. Our team is organized with person of various career and backgrounds belonging other company. To solve our own problem simply. And investing in new ideas and building creative products for users as a team. 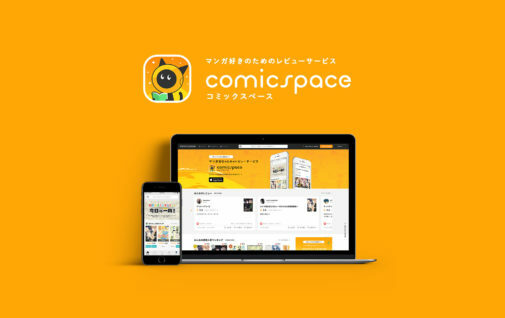 This project is our study, but make new innovation. 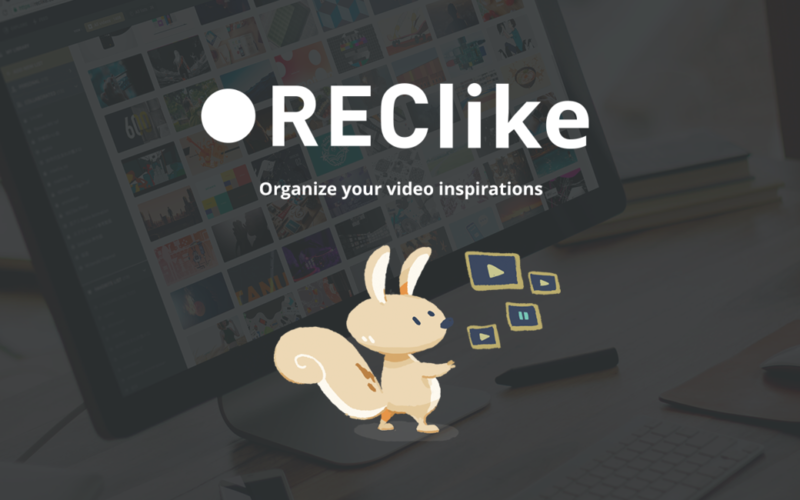 REClike is a web service for all the video related creators that lets you organize, manage, and share your favorite online video. Not just managing videos between multiple video services, you can follow video lists that other users created and also collaborate one in a team.